Power producer Will Packer currently has the No. 1 comedy in the country in “Night School,” and he says he got to where he is by first having success outside of the movie business. 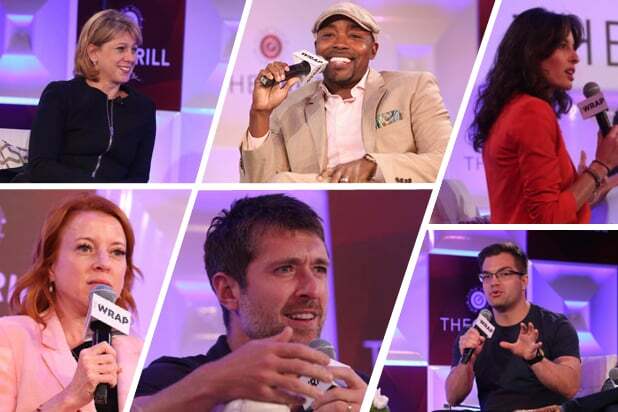 “The way to be successful in this town is to make noise without this town,” Packer said during TheWrap’s annual media and technology event TheGrill. Packer has had tons of box office success, producing films that targeted to African American audiences. His films, which include last year’s surprise hit “Girl’s Trip,” “Ride Along,” “Think Like a Man” and “Stomp the Yard,” have grossed more than $1 billion. “Night School,” his latest film starring Kevin Hart and Tiffany Haddish, pulled in $27.3 million over the weekend. But even so, Packer said that often being “the only black person in the room” has been advantageous.